Out of town? No problem! 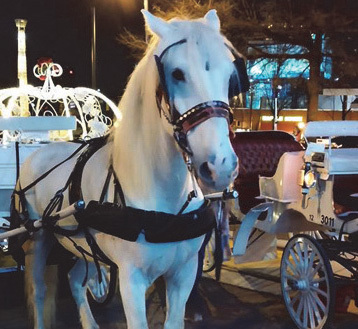 We will travel to your event destination with our horses and carriages. Contact us today to discuss your event!